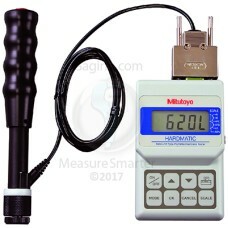 Mitutoyo Hardness Testers are on sale at Gaging.com! We are authorized Mitutoyo dealers. 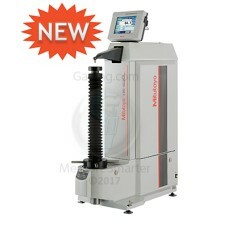 The 810-202-03A Mitutoyo Rockwell Hardness Tester - Manual is on sale at Gaging.com! Features: .. 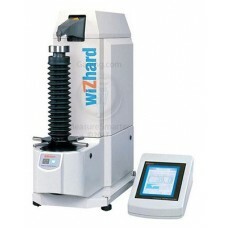 The 810-204-03A Mitutoyo Rockwell Hardness Tester - Power Drive is on sale at Gaging.com! 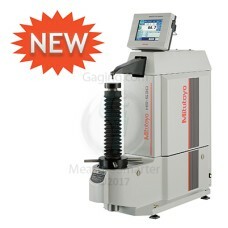 Featu..
*actual product may differ The 810-298 Mitutoyo HH-411 Hardmatic is on sale at Gaging.com. Measur.. 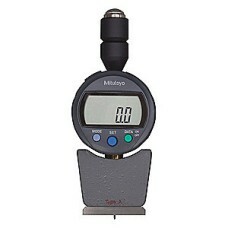 The 811-335-10 Mitutoyo Analog Durometer, Shore A - Blunt Taper is on sale at Ga.. 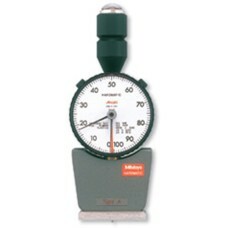 The 811-336-10 Mitutoyo Digital Durometer, Shore A - Blunt Taper is on sale at G..
*actual product may differ The 811-337-10 Mitutoyo Analog Durometer, Shore D, Sharp Point ..
*actual product may differ The 811-338-10 Mitutoyo Digital Durometer, Shore D, Sharp Point&nbs..